In light of Breast Cancer Awareness Month, we wanted to take a moment to talk a bit about preventative healthcare. At Parker Dentistry Facial Rejuvenation and Wellness, we strongly promote and encourage bi-annual teeth cleanings and check-ups, fluoride treatment alongside cleanings, and x-rays. 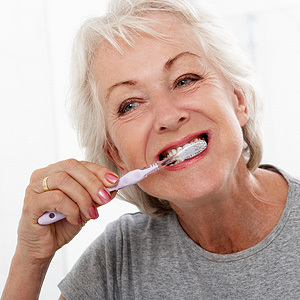 These are all examples of preventative healthcare measures in regards to your oral health. We also encourage our patients to brush and floss at least twice a day, minimize sugar intake, eat teeth and gum health-promoting foods, and drink plenty of water. These are also all examples of preventative healthcare measures. We stand behind Juice Plus+, Sonicare toothbrushes, and Invisalign. These are all preventative healthcare tools. The idea is simple. 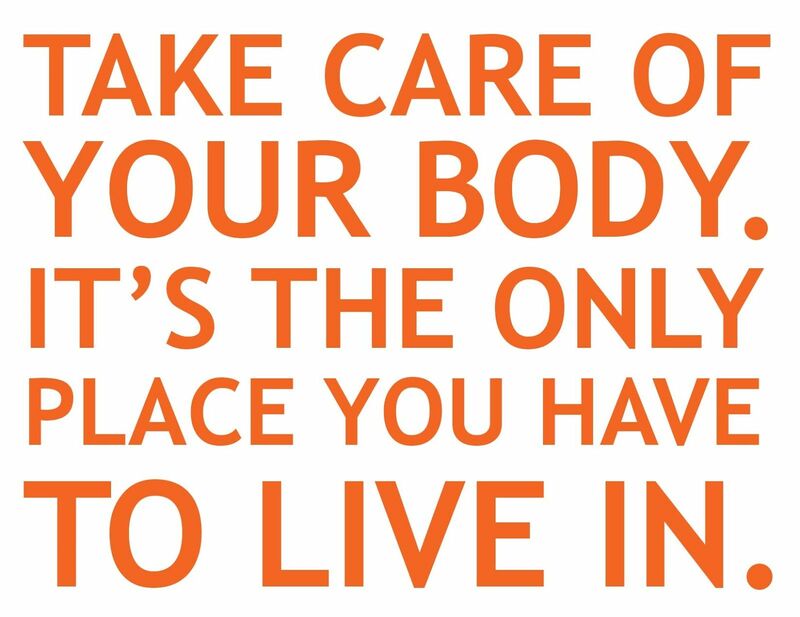 Take care of and maintain your health instead of waiting to fix it once it is in disrepair. It is far easier, far less expensive, and far less time consuming to practice healthy habits and take preventative measures than to try and fix what is broken. This is true for all avenues of health. Diet and nutrition, exercise, positive lifestyle changes and choices, and the conscious act of listening to your body are all equally important. Of course, there are some things that are out of our control, but this falls under listening to your body and taking charge when something isn’t right. The sooner you act, the better off you will be. For example, gum disease is preventable. Gingivitis is the mildest form of gum disease. Red and swollen gums that bleed easily characterize this condition. There is typically little discomfort at this stage. However, this is not something that should be overlooked just because it is not causing pain. Gingivitis is usually caused by poor oral hygiene. Smoking, inadequate nutrition, and substance abuse can also contribute to this condition. If gingivitis is left untreated, it can advance to periodontitis. Periodontitis can lead to chronic inflammation, tooth loss, and even heart disease, respiratory disease, and diabetes. With preventative healthcare, it should never have to get to this point. This scenario is common throughout our body and with countless conditions and diseases. You have one body and it is your only permanent place in this world; keep it a place that you want to continue to live in! Stay tuned for more about preventative health and some simple changes that can make grand differences in your bodily home. Thanks for sharing a smile with us! While having straight pearly whites will definitely inspire you to share your smile with the world, there is a deeper layer of health benefits beneath the aesthetic benefits. Your overall health has roots in the quality of your oral health. When your teeth overlap, there is a higher chance that food, bacteria, and plaque will build up in those tough to reach places. Straightening your teeth makes keeping your teeth and gums clean and healthy so much easier. Inflammation, bacteria, and poor oral hygiene cause gum disease and if left untreated, the affects can spread beyond your mouth. Inflammation is the leading cause of most degenerative diseases, as we have discussed previously. Oral infections that are left untreated can spread and lead to severe maladies such as pneumonia and heart disease. This all stems from inadequate oral hygiene. Think how easy it would be to brush and floss if your teeth were lined up and the tight spaces between your teeth were perfectly vertical. Another thing to consider is how much easier it is to keep your teeth and gums clean when you can remove your aligners during the straightening process instead of trying to work around a mouth full of braces. Invisalign makes oral hygiene easy during and after your treatment. 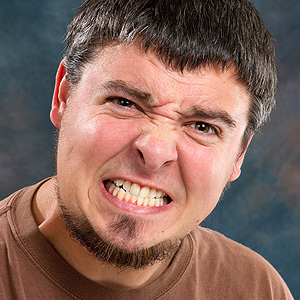 When your teeth are aligned, your mouth is better prepared to fight against potential periodontal problems. Invisalign also makes straightening your teeth discreet, comfortable, and convenient. You can take them out to eat, drink, brush, and floss, but you will barely even notice they are on once you get used to wearing them initially. Invisalign is ideal for a number of different causes and is perfect for adults and teenagers. Invisalign is usually a much faster treatment approach than braces and is far more comfortable. Interested? There is no time like the present to fix your smile and improve your oral health! The benefit of doing it this month (October 15-November 30) is that you will receive a complimentary consultation, $500 off your records, a Sonicare Flexcare Platinum toothbrush, and a Zoom take-home whitening kit. That’s $1,000 worth of savings! Call us today to schedule your consultation. Did you know that October is dental hygiene month? This year at Parker Dentistry Facial Rejuvenation and Wellness, we have decided to celebrate dental hygiene month and all of our wonderful patients, we are having a promotion on Invisalign. You might be thinking to yourself, what does Invisalign have to do with dental hygiene? While most people might assume that straightening your teeth is only for cosmetic reasons, this couldn’t be further from the whole truth. While straightening your teeth obviously has cosmetic value and the majority of people interested in straightening their teeth want to do so for cosmetic reasons, the health benefits should not be overlooked. For this reason, we are offering a complimentary Invisalign consultation, $500 off your records, a Sonicare Flexcare Platinum toothbrush, and a Zoom take-home whitening kit at the end of your Invisalign treatment. This deal will help you straighten, whiten, and take care of your new smile. As we always say, a smile makes a face! So, how is straightening your teeth beneficial for more than just cosmetic reasons? Our Invisalign promotion runs between October 15 and November 30, 2017. Come on in and take advantage of this incredible offer and start your easy journey to a new and improved smile. Later this week, we will elaborate on these amazing health benefits and how Invisalign differs from traditional braces.